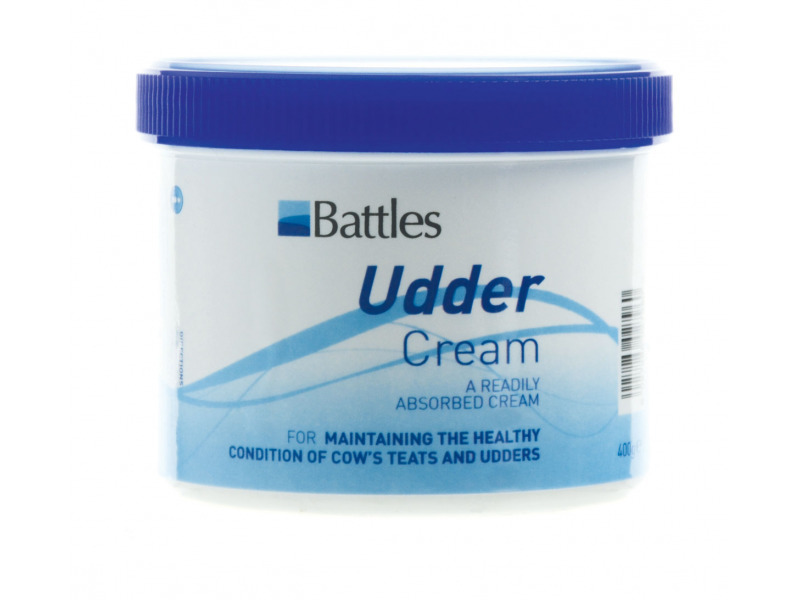 Battles original udder cream. A readily absorbent cream to maintain good udder condition and aid in the treatment of chaps and sores. Been used successfully in milking parlours for decades! Active Ingredient 0.1% cetrimide B.P. 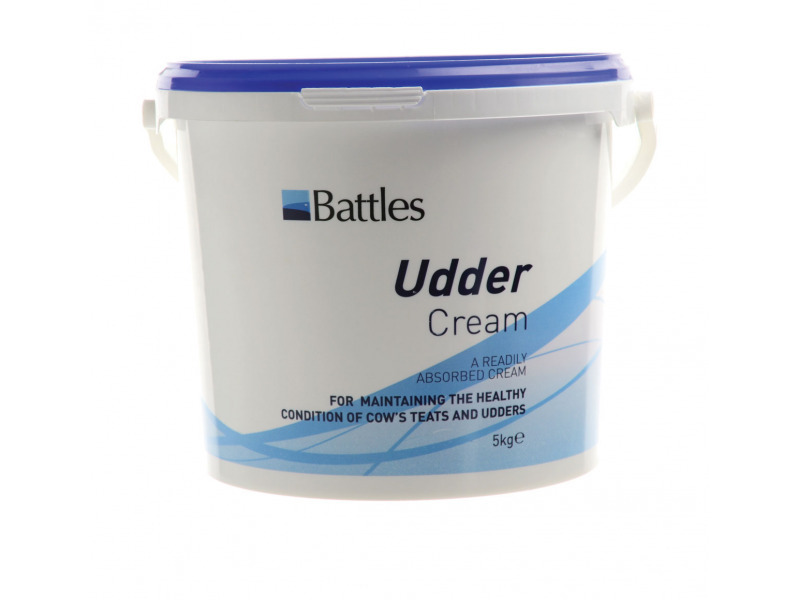 Below are some recent questions we've received regarding Battles Udder Cream, including answers from our team. Does it contain Citric Acid? I can confirm it does not contain citric acid. What are the ingredients ofthis cream please? Water, emulsifying wax, petroleum jelly, oils & waxes, silicone, preservatives and the active ingredient is 0.1% cetrimide B.P. is battles udder cream safe for use on horses competing under FEI rules? 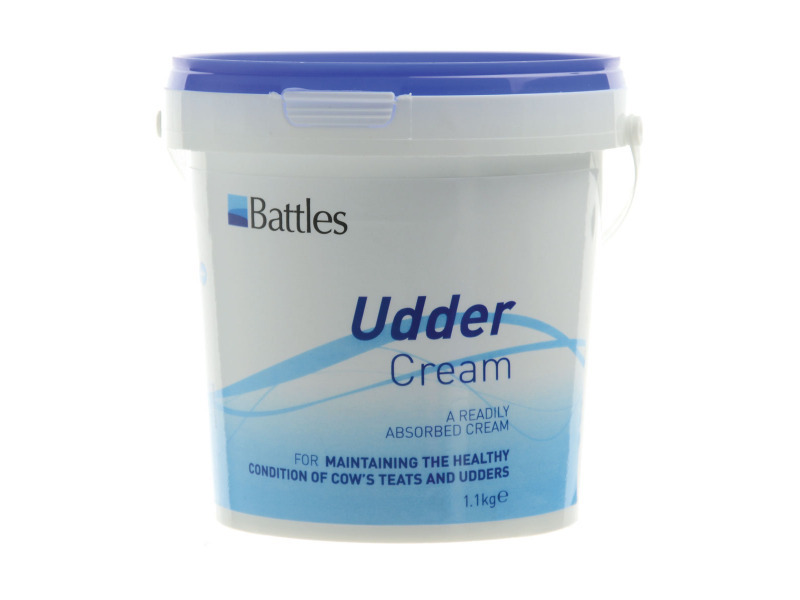 Yes Battles Udder Cream is suitable as it does not include any FEI prohibited substances.